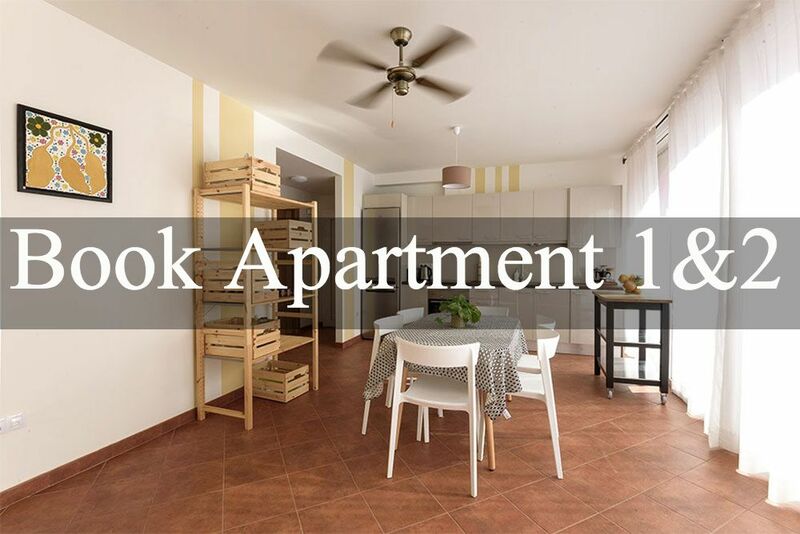 Apartment 3 is an elegant and cosy one bedroom unit that can accommodate up to 3 people. The apartment offers privacy in beautiful and serene surroundings. 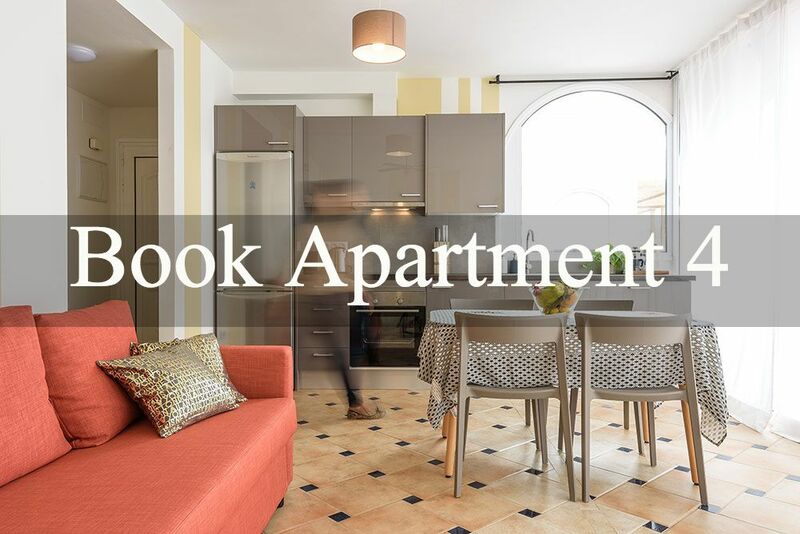 There is a fully equipped modern kitchen, dining area, spacious bathroom and a laundry machine, facilities that will ensure your stay is a comfortable and enjoyable one. 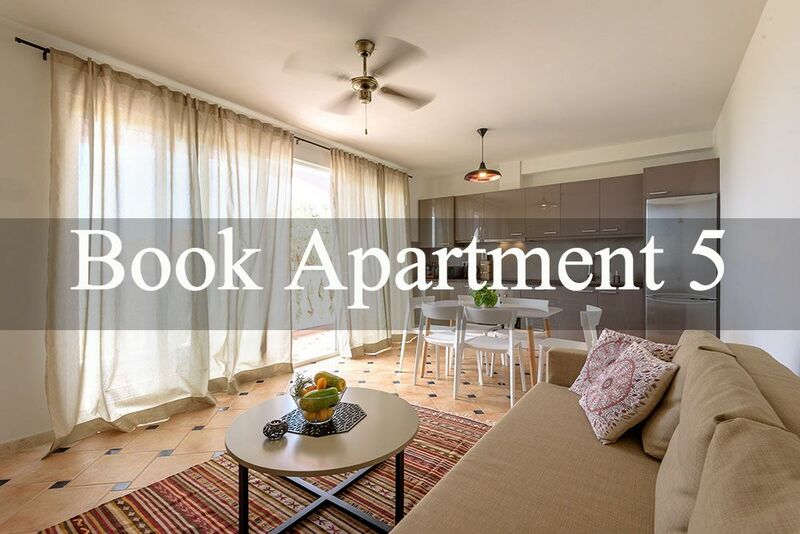 The open plan apartment opens out to a large spacious patio area, suitable for relaxing and enjoying alfresco dining or simply sitting and soaking up the peace and serenity around you.